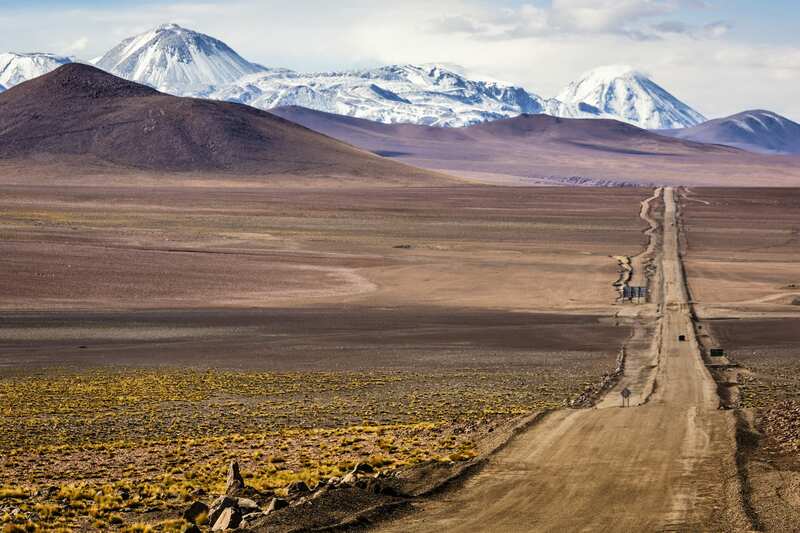 This 4 day tour takes you across the Atacama Desert is one of the driest places on earth. 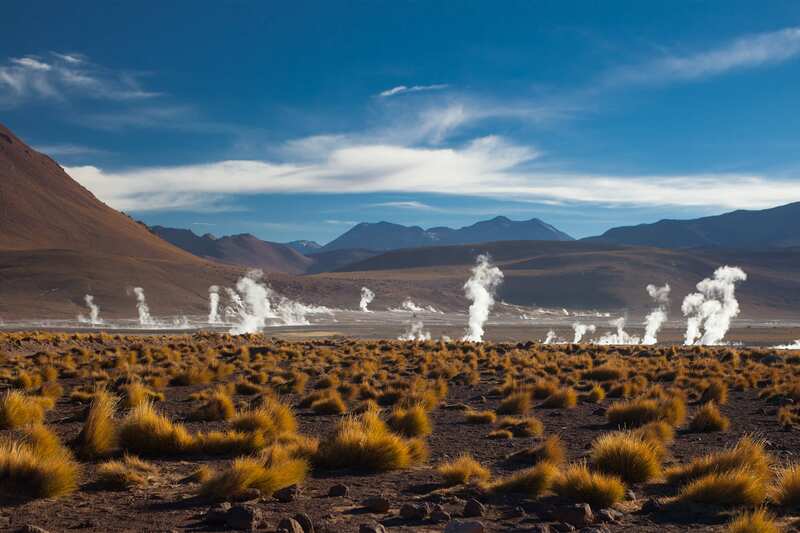 This vast landscape offers up immense diversity where you will experience Salt flats, geysers, snow capped volcanoes and rich cultures. 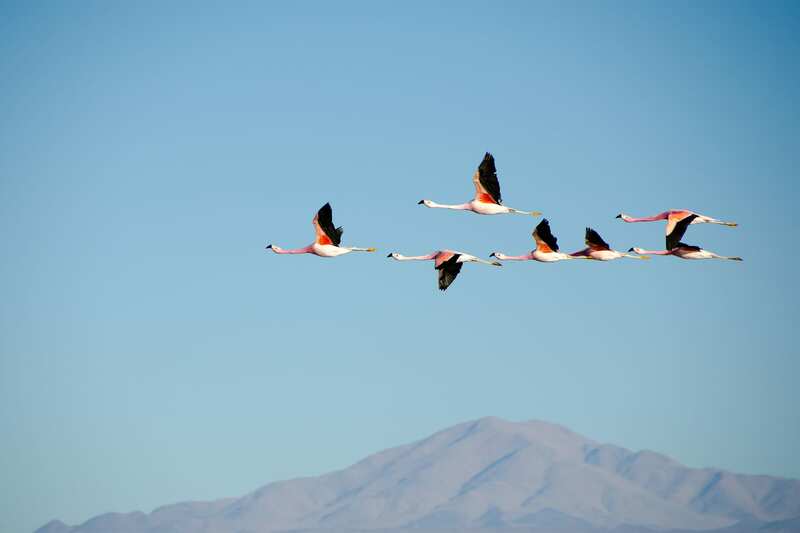 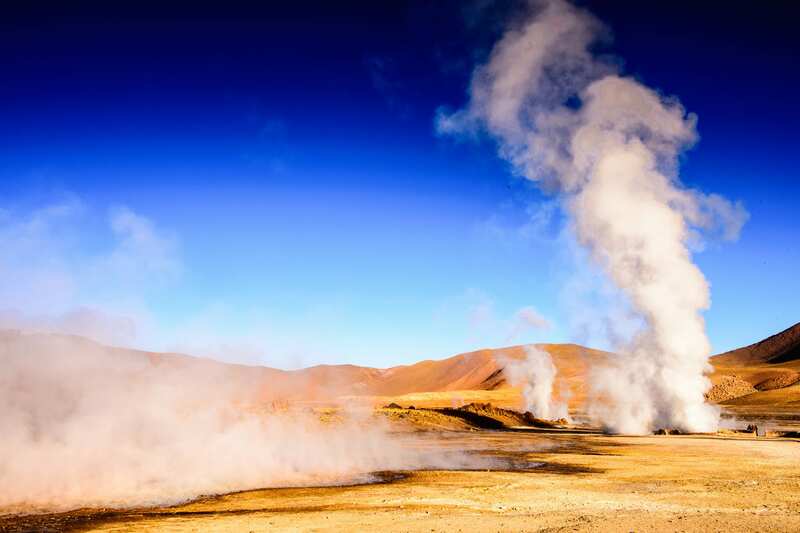 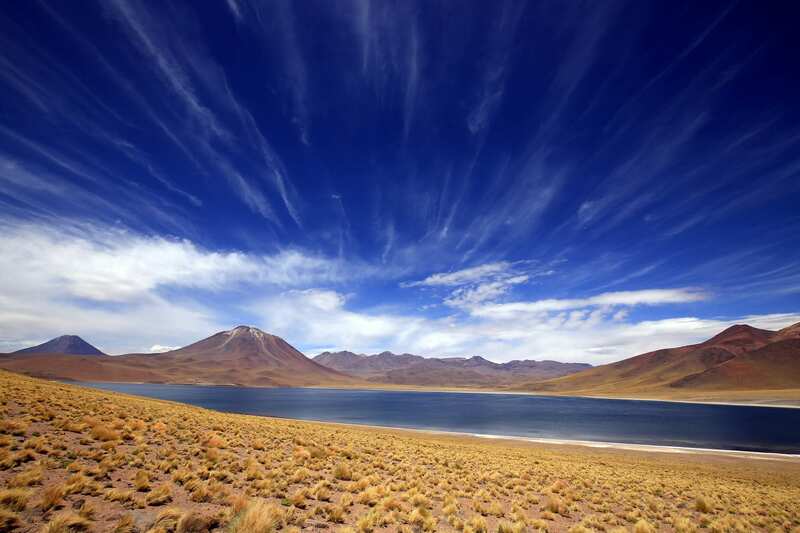 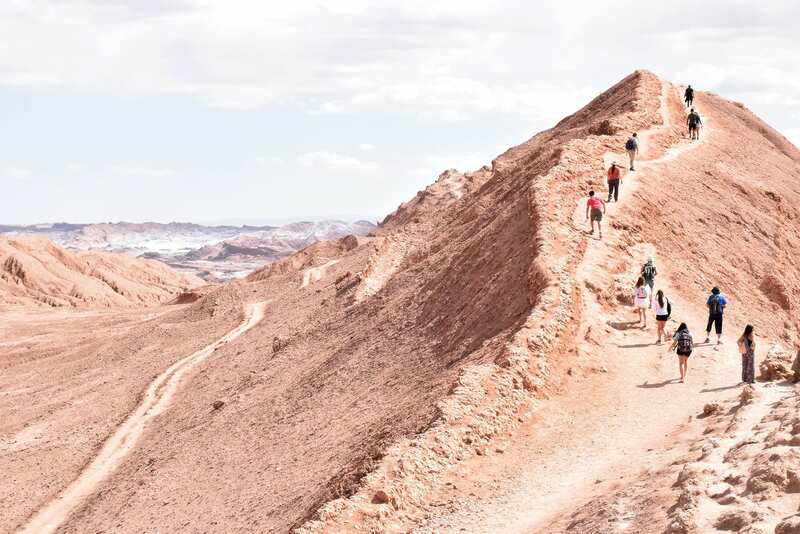 This guided trip takes the intrepid traveler to the highlights of the Atacama in San Pedro, Chile. 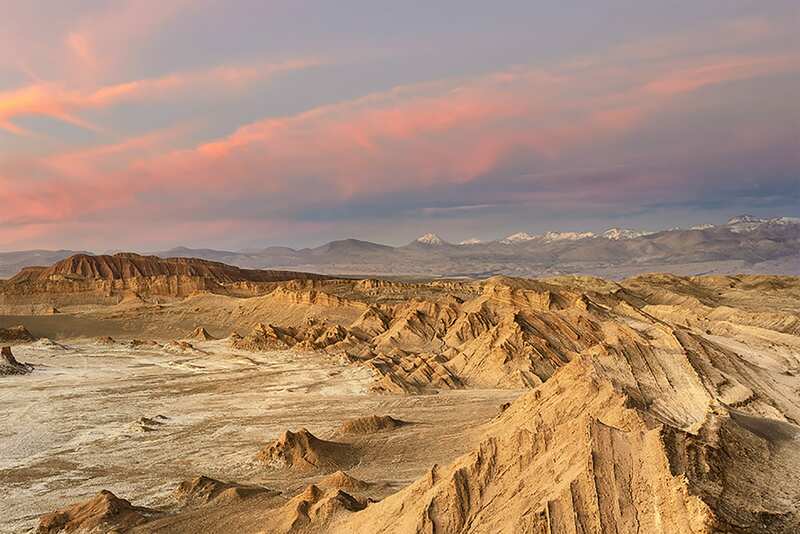 Upon arrival to the Calama Airport you are driven straight to San Pedro de Atacama, past the impressive rock formations of the Cordillera de la Sal (Salt Mountains). 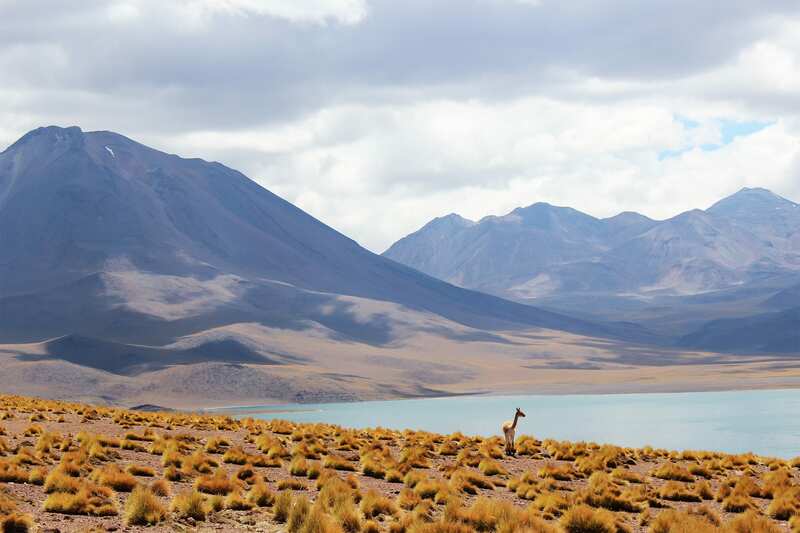 Upon arrival, you will receive the itinerary for the upcoming days. 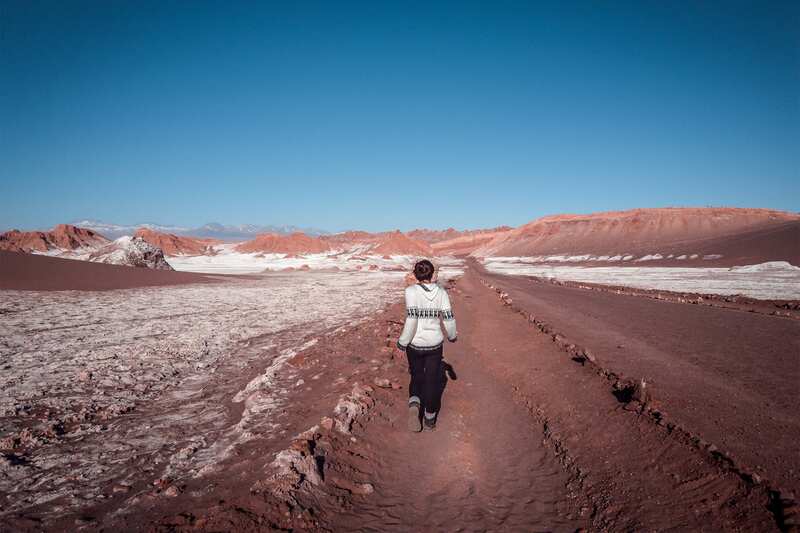 In the afternoon we do our first hike in the vast, amazing Valle de la Luna. 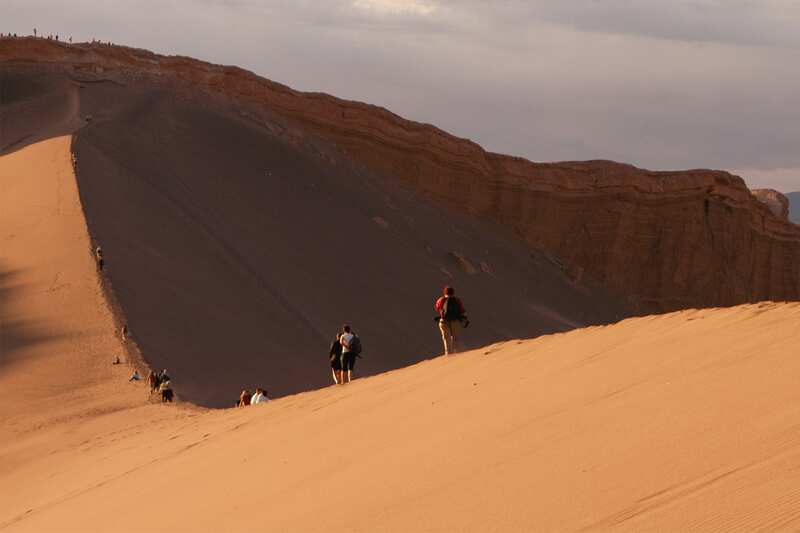 We walk over sand dunes until we reach the viewpoint from where we will witness one of the world's most beautiful sunsets, intensified by the warm colors throughout the Valley. 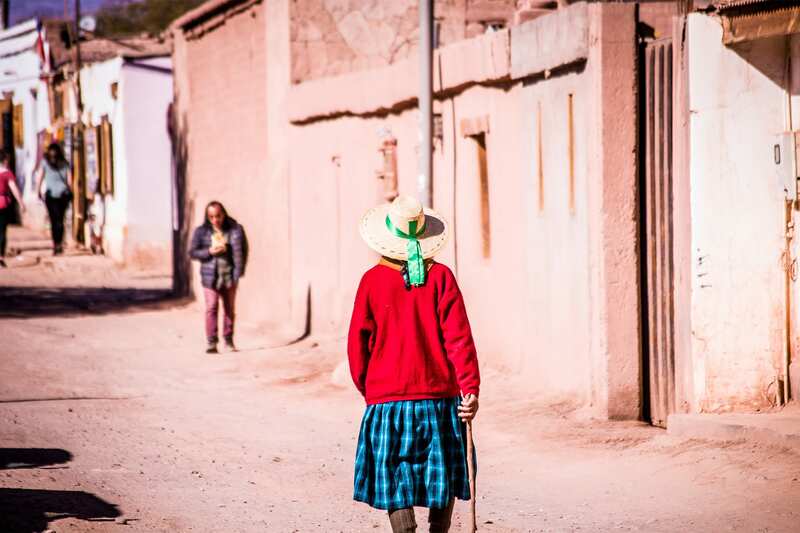 Then we come back to town and stay overnight in San Pedro. 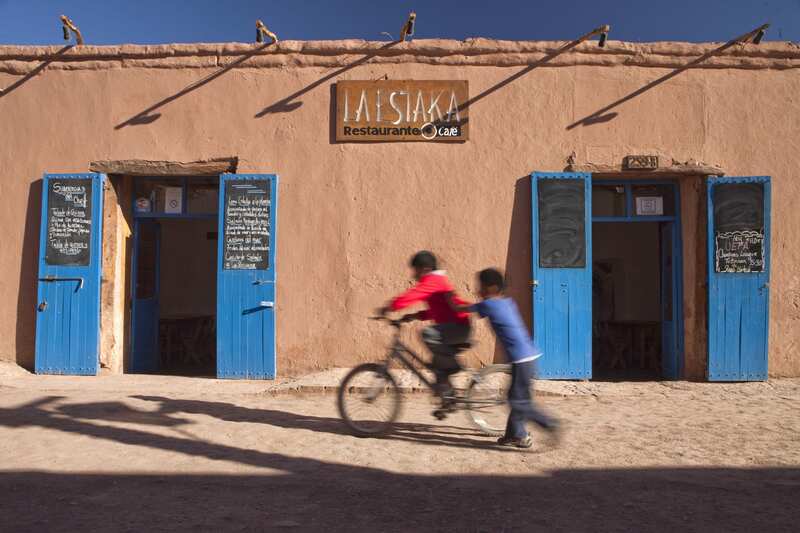 We take the final day of the trip to relax and for example wander around the village, visit its handicraft shops church on our own. 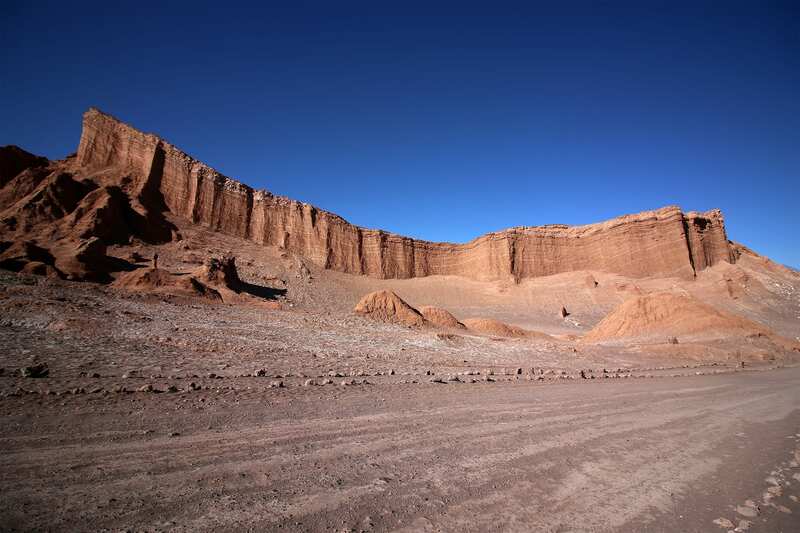 In the afternoon we are driven to Calama’s Airport to take our flight back to the capital... Adiós Atacama!